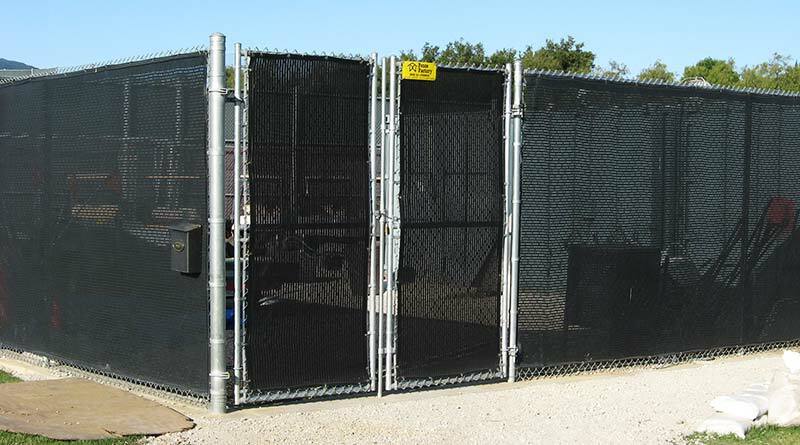 Fence Factory has a wide range of barrier fencing, posts and markers for your various crowd control, security, agricultural and athletic needs. 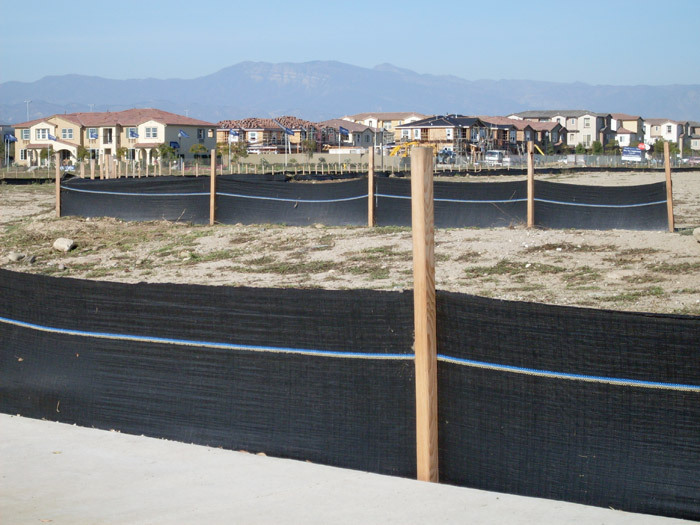 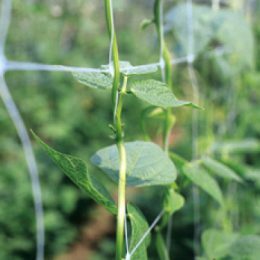 Whether you have a need for light crowd control, outfield fencing or area demarcation, we have the mesh and rolled construction fencing you need including materials, posts, and markers. 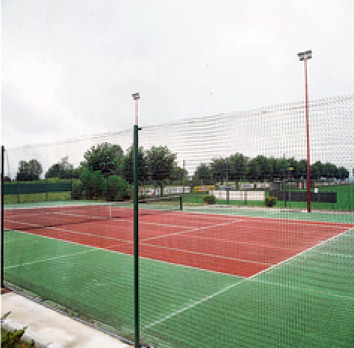 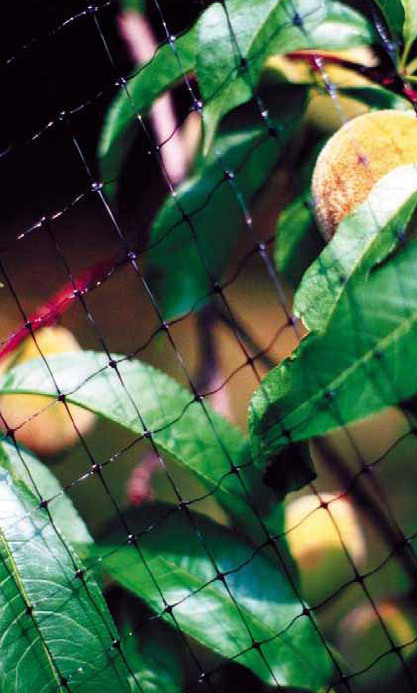 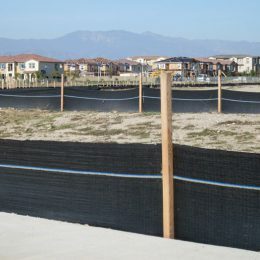 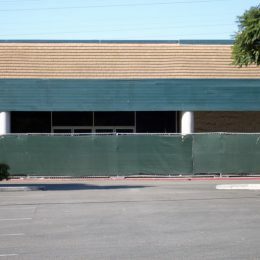 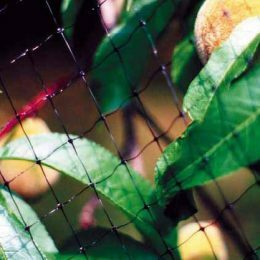 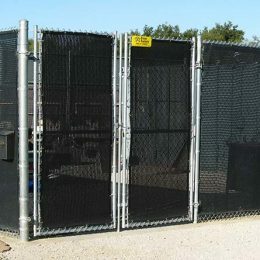 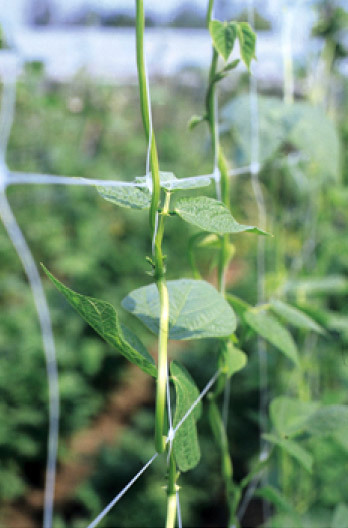 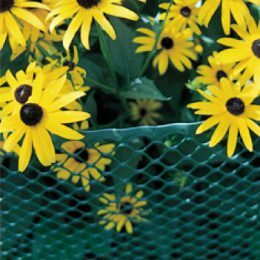 Mesh and fabric fence can be used for a number of applications including temporary or permanent privacy screens, semi privacy screens, shade screens, baseball or tennis windscreens, dust control screens, debris control screens, transparent knits for partial shade and wind control, pest control screens and more. 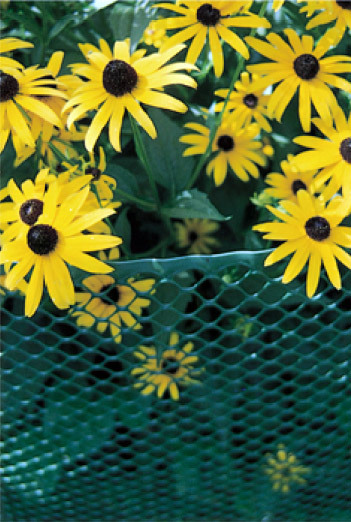 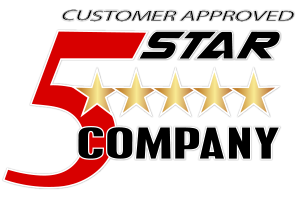 All styles are available in standard and custom sizes, with custom grommets if needed. Looking for a rental? 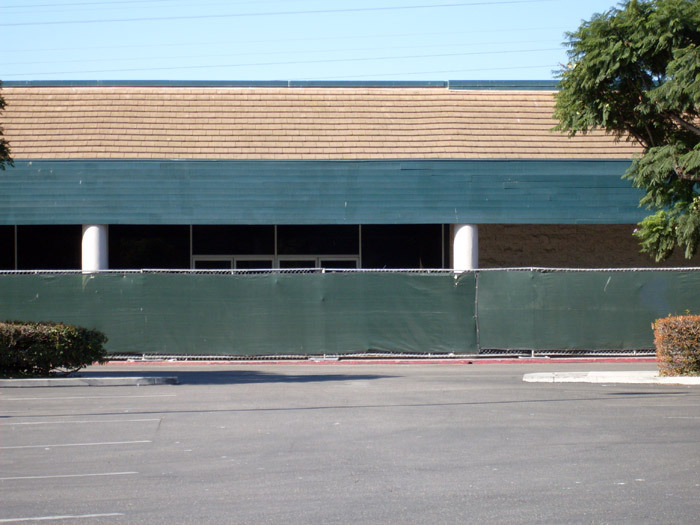 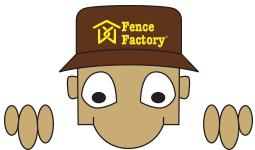 Check out our Fence Factory Rental website for more information.